Stillwater is located in northeast Oklahoma and is the county seat of Payne County, OK. The population is around 49,000, making it the tenth largest town in Oklahoma. Stillwater is home to Oklahoma State University as well as Northern Oklahoma College - Stillwater and Meridian Technology Center. Stillwater has a diverse economy including aerospace, agribusiness, biotechnology, and standard manufacturing. Stillwater was named one of the South&apos;s Friendliest Cities according to Southern Living Magazine. 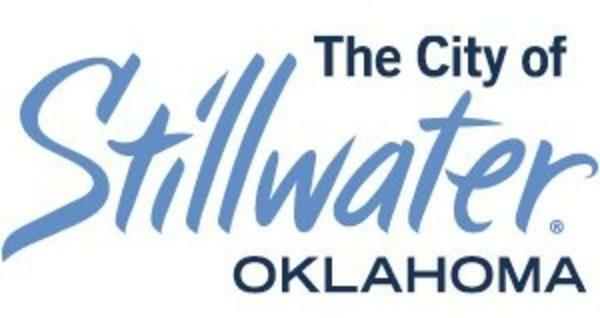 The City of Stillwater is committed to providing information to Stillwater residents about development, utility, transportation, and more. 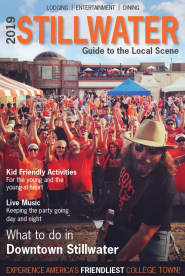 Whether you are a resident, business, or student - the City of Stillwater can help you with a variety of topics.